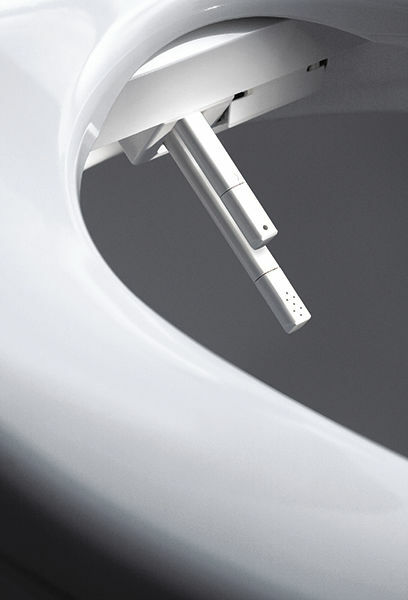 Designed to meet the requirements of international sanitary design and hygienic habitudes, the E-Breeze combines the proved reliability of Tecma marine toilet systems, with the innovative technology of the electronic multifunction bidet. The installation is easy and is ideal also for interiors, where there is no space for a separated bidet or where weight saving is required. A full set of certifications guarantees the quality of this new product: CQC, CE, IC, IEC, IECEE. 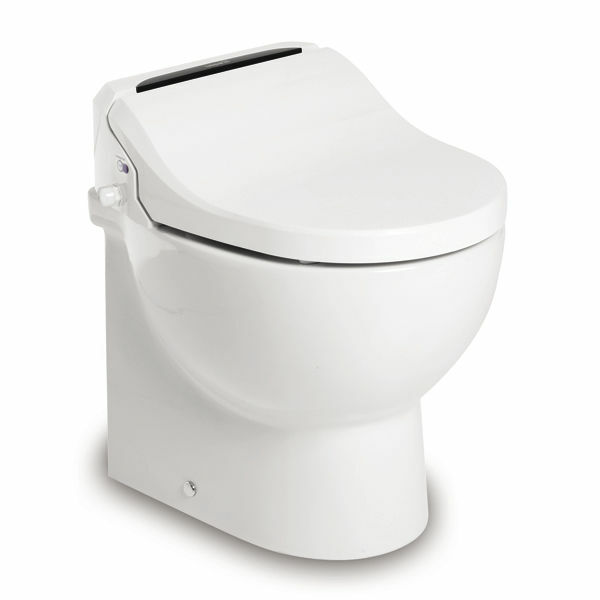 The multifunction electronic bidet is activated by an elegant wireless remote control. This is a pure combination of hygiene and technology in a heavy duty and fully certified marine solution.